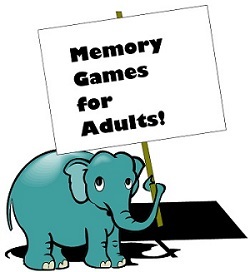 Our new memory brain games are designed to help you boost your memory and .... have fun! Whether you're trying the adult and children's games on your own or in a group, you're sure to enjoy yourself. Word Wall 1 - Give yourself or your friends just one minute to learn all 25 words on this wall. Then try to answer ten questions about those words correctly. Can you do it? Word Wall 2 - Here's a tougher word wall. This time, give yourself two minutes to study these 25 words and then answer 15 questions. How does your score rate? Detailed Differences - Another fun adult memory game for your next party! How many differences can your friends spot? Perfect for showers, family gatherings or any party! Memory Mayhem Party Game - How many of your guests will remember all the goofy labels you've placed around the room? Where was the word kumquat? What word was on the TV? Best of all, which of your friends has the best memory? Perfect Pitch - A fun picture memory game. Can you find and remember enough details to answer all the questions correctly? An Amazing Athlete - Spot the 15 differences between to pictures of a very, very busy athlete. 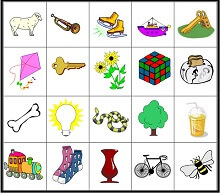 Build your own mental abilities as you play these fun memory games online! Memory Training Game - List Twists (1-4) Here's a simple game format to help you boost your memory! Study one of these word lists for the time given, then answer several specific questions. 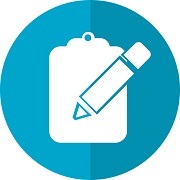 Work your way through increasingly difficult lists. 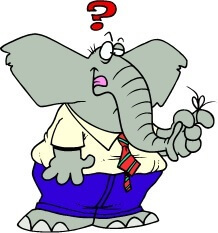 More Memory Training Games - Try four more challenging List Twists (5-8) here! 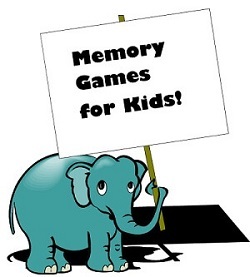 Even More Games to Improve Memory! - Are you up to the challenge of List Twists 9 through 12? How Much Do You Remember About These? 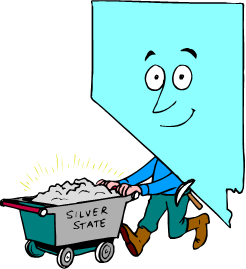 A State by Any Other Name Each clue is the nickname for one of the 50 states in the U.S. You supply the state that matches! Even if you know only a few answers at first, you should be able to complete this interesting puzzle! Get the Picture? - A simple memory game, based on a set of twelve pictures. It's great for younger kids and can be played two different ways. The Big Picture - A more difficult kids' memory game, similar to the one above, but with LOTS more pictures. It's great for older kids, and even adults. 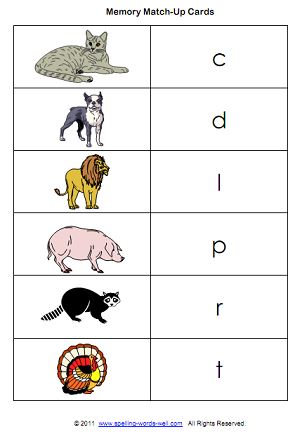 Memory Matches - Use a familiar format to practice beginning sounds and letters. Free printable game cards included! Try my version of Spelling Word Baseball. Adapt the basic game for the best difficulty level for your students, using the many word lists on this website. Batter Up! English Spelling Games- Try these challenging variations on the popular Boggle games. Your students will stretch their spelling and vocab skills! You may also enjoy my fun collection of brain games. 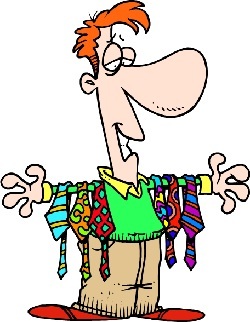 These do not require skills in remembering, but you will be challenged in other ways!